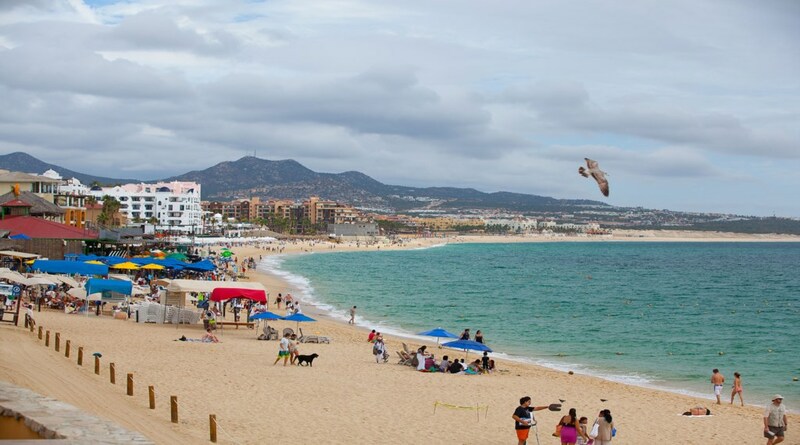 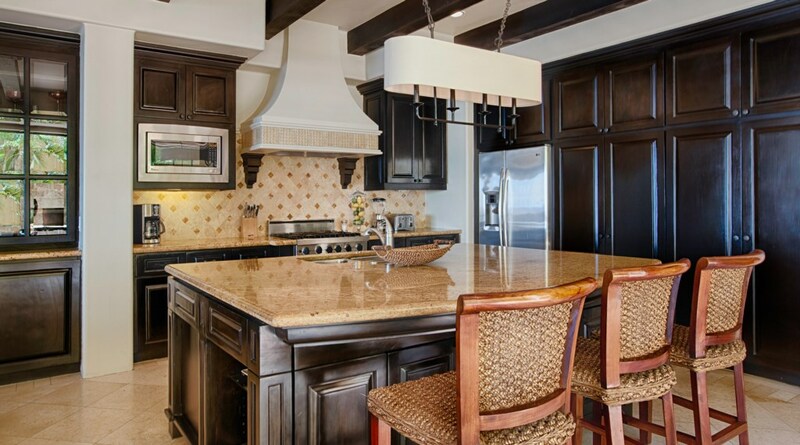 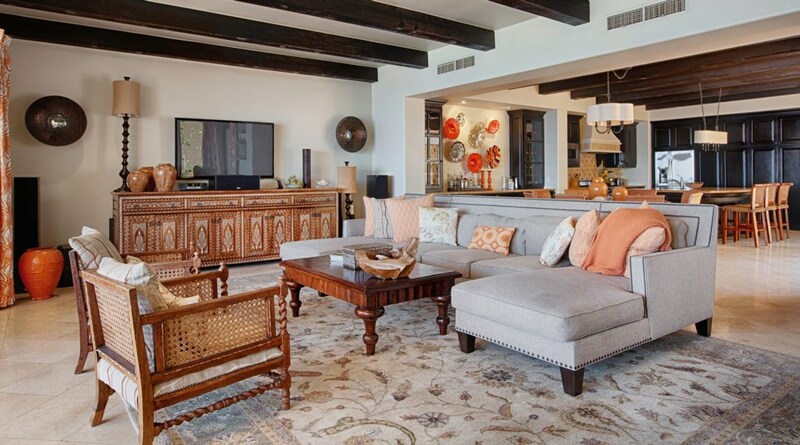 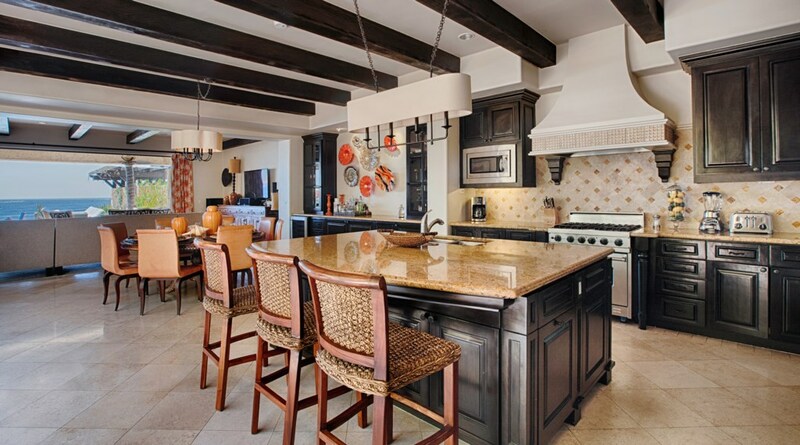 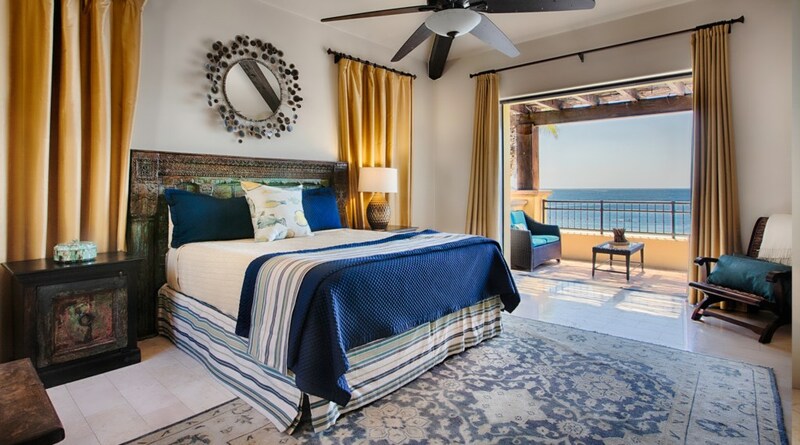 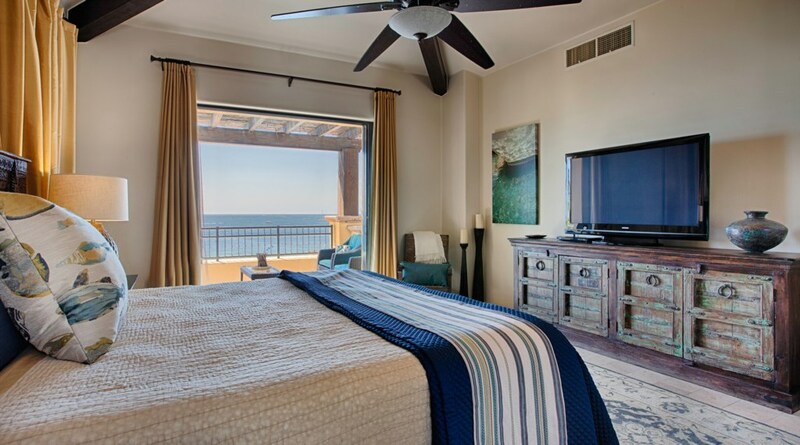 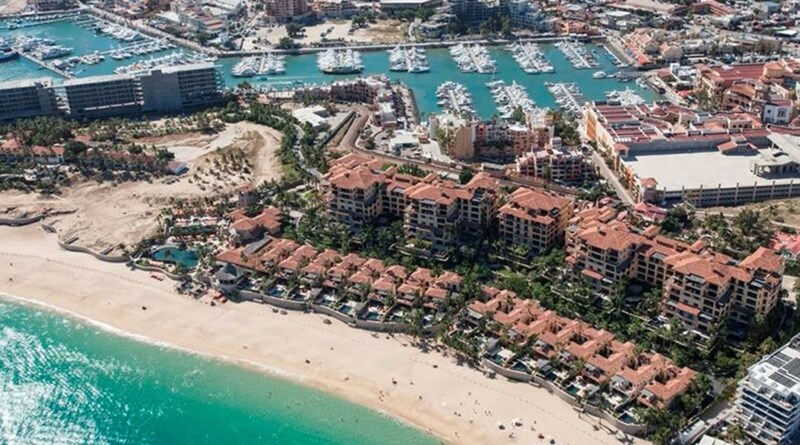 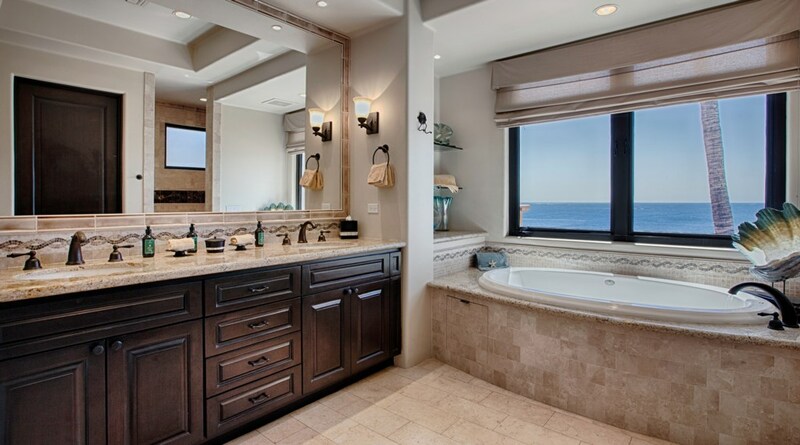 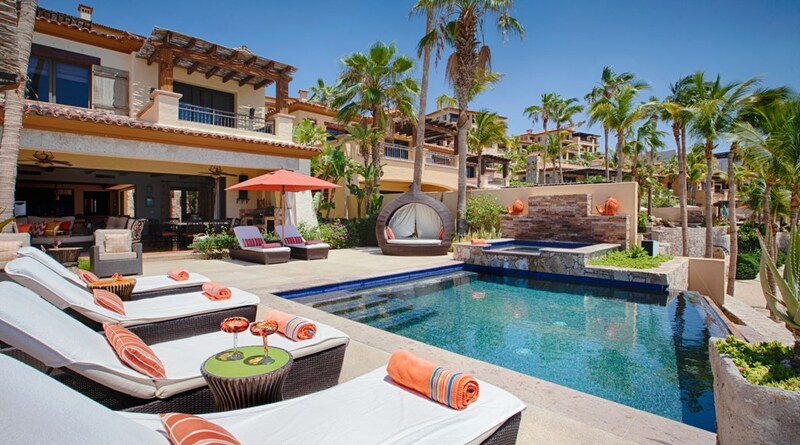 This luxury beachfront villa is within one of the most sought after locations in Cabo, overlooking Medano beach with views of world the famous lands end. 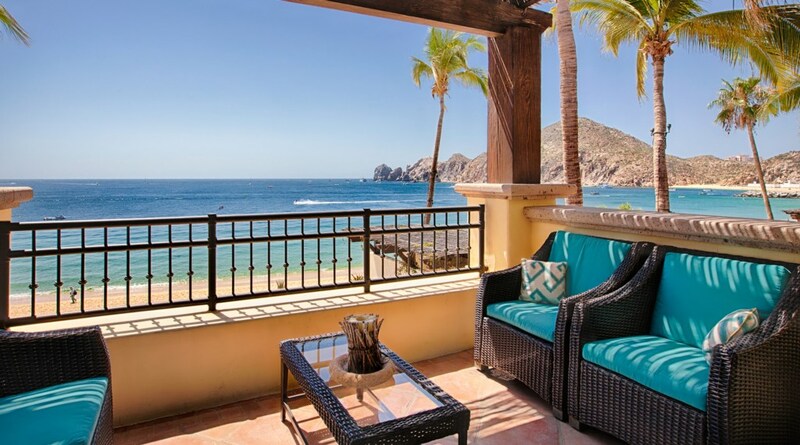 Private gated community located on a safe swimmable beach, walking distance to downtown, marina, mall, shopping, and nightlife. 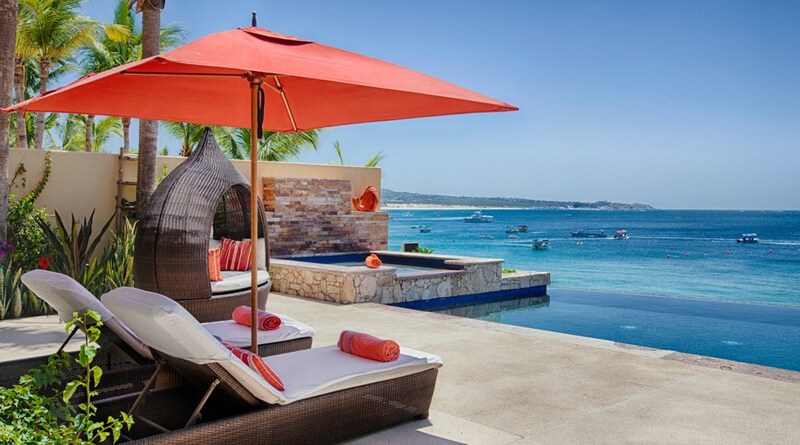 This detached two-story luxury beachfront residence offers you the best of all worlds, total privacy in the heart of the action, all the amenities of a 5 star resort with all the comforts of home. 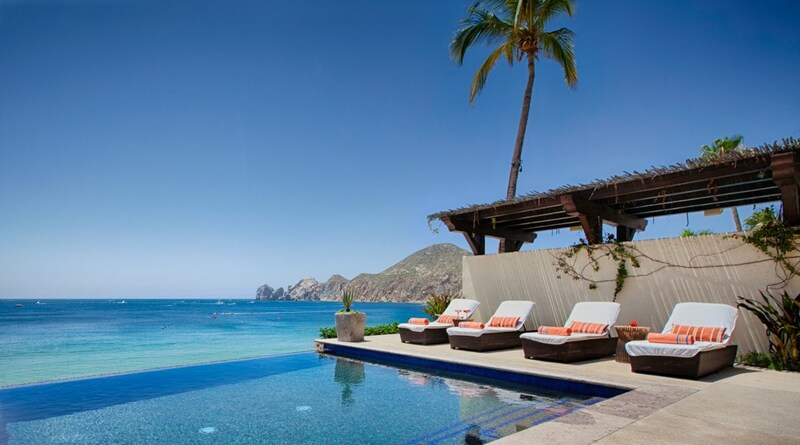 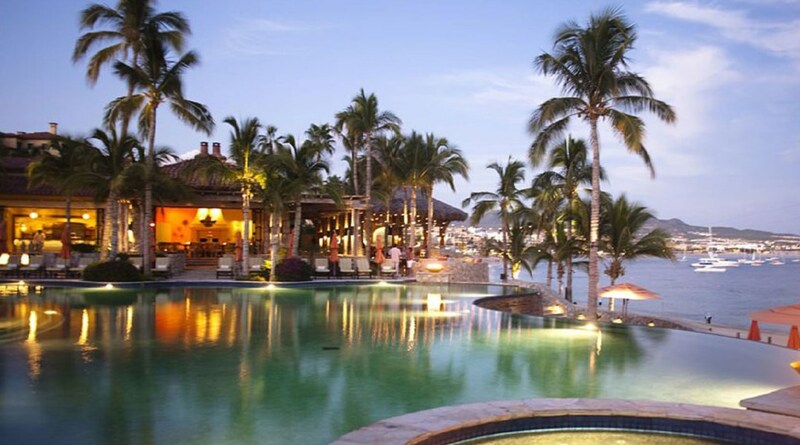 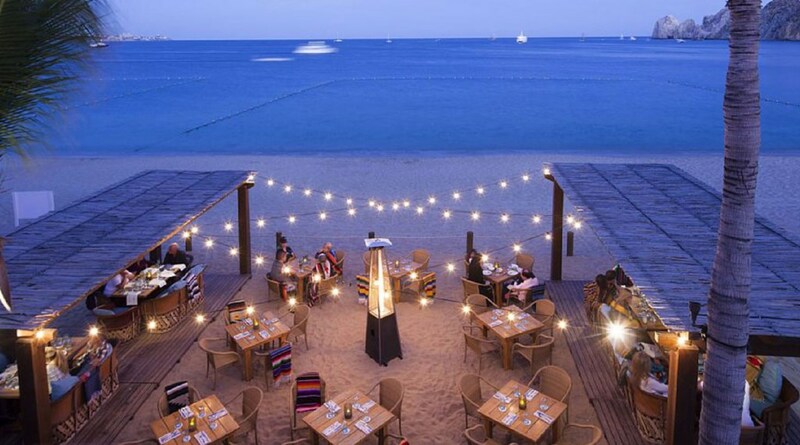 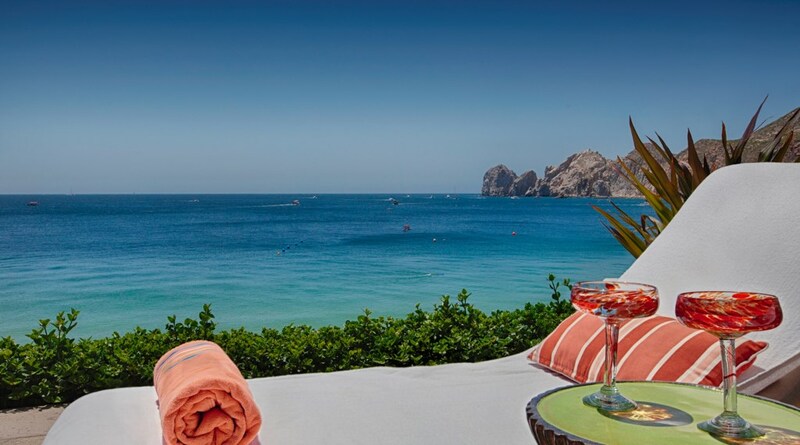 Watch the legendary Cabo sunsets over Lands End from the comfort of your private pool and spa. 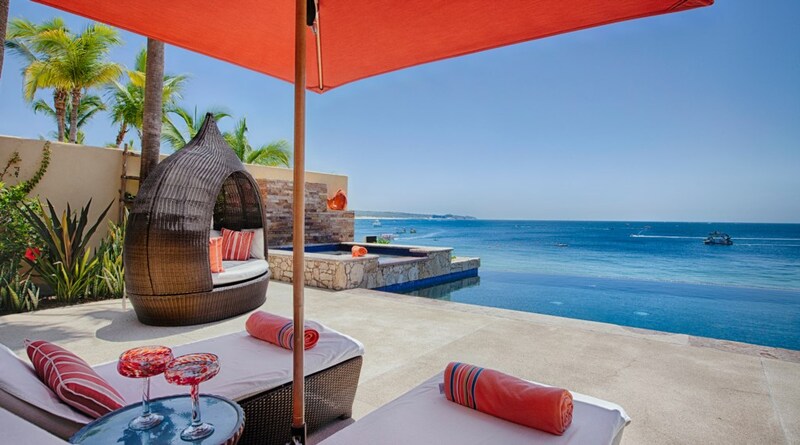 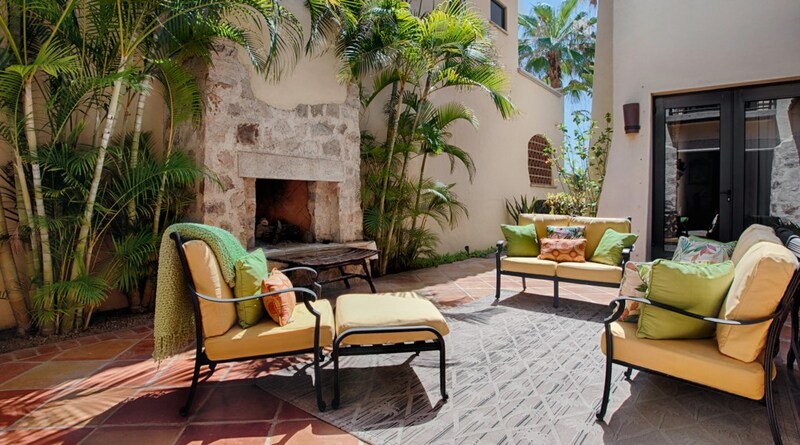 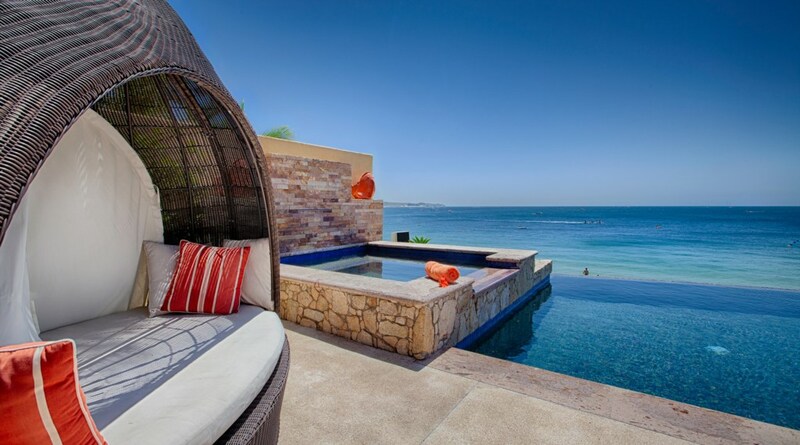 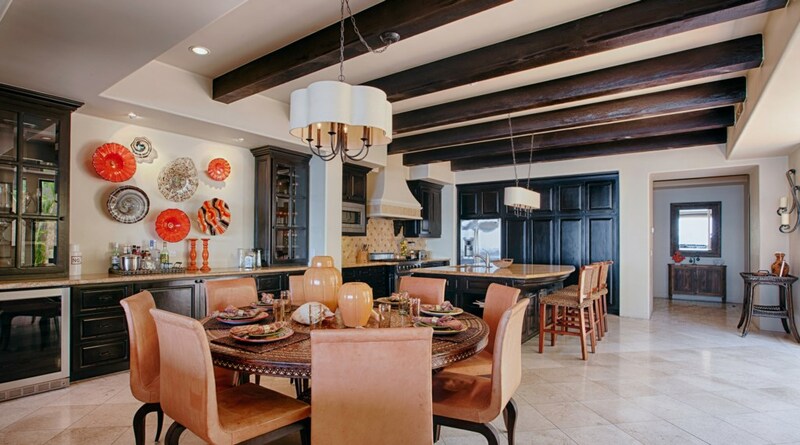 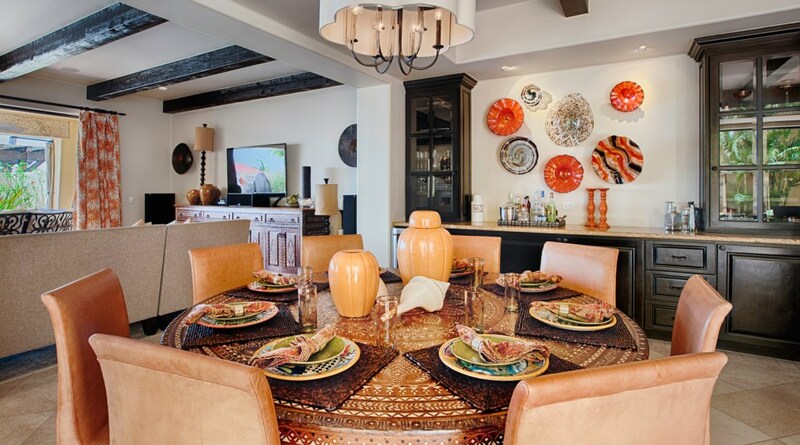 This luxury villa is tastefully appointed in beautiful, contemporary Mexican style. 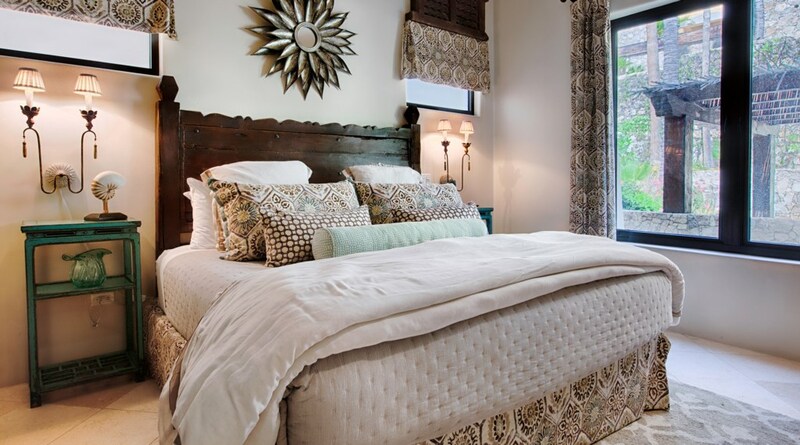 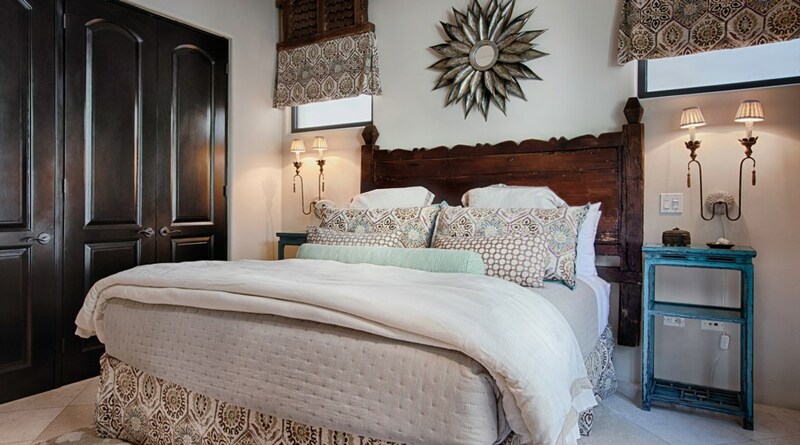 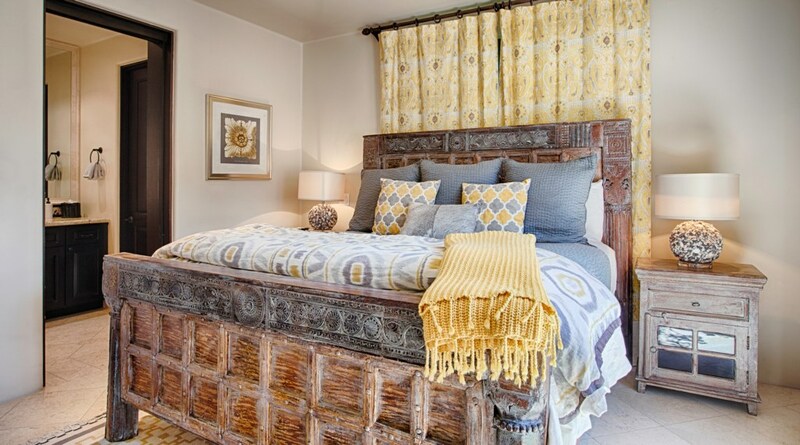 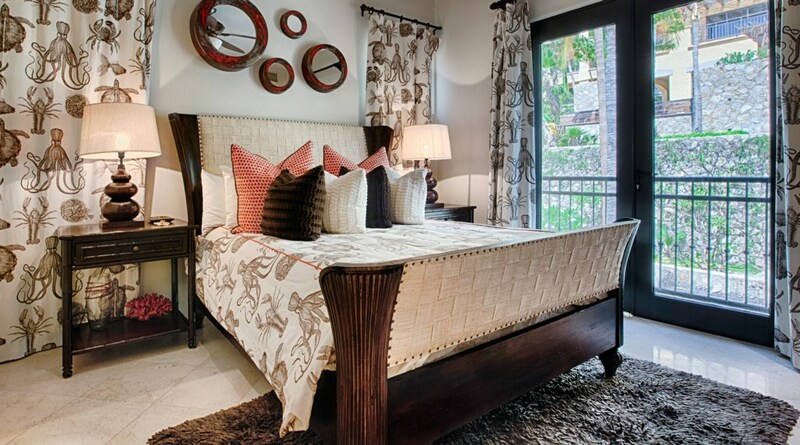 Features inlude large master suite with balcony as well as 3 additional spacious guest suites. 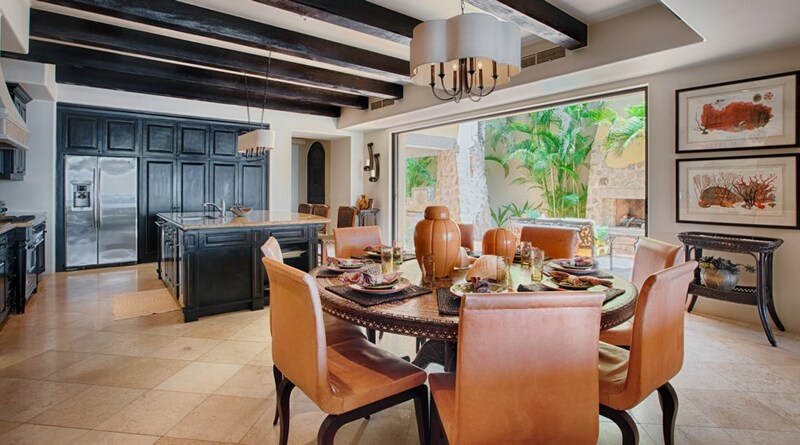 Fully equipped modern kitchen and outdoor dining area with barbeque is perfect for entertaining. 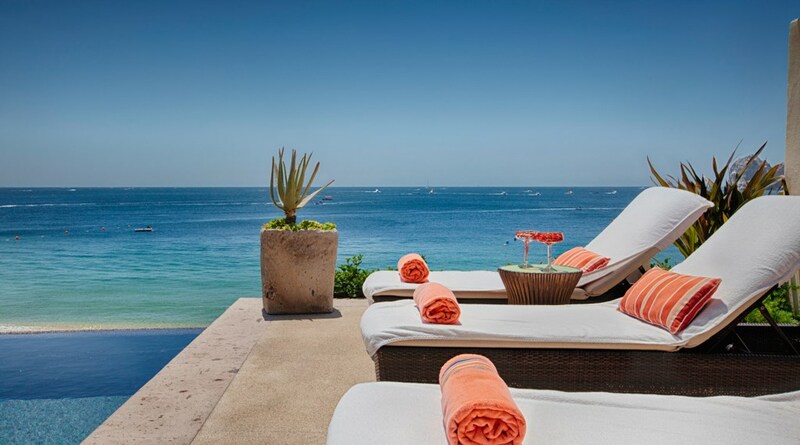 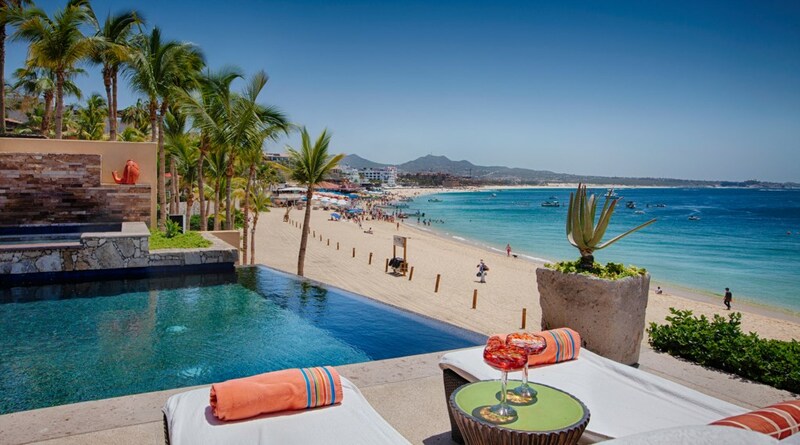 Access to the world class Hacienda Beach Club amenities which include three pools (lap pool, adult pool and family pool), a world class spa, a top rated restaurant as well as beachside grill and beverage service. 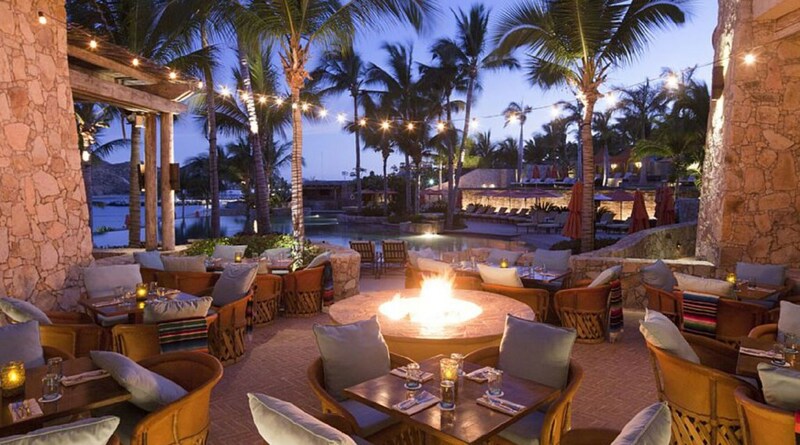 Complimentary kids club, putting green, bocce courts and private beach area with complimentary access to non- motorized beach toys.